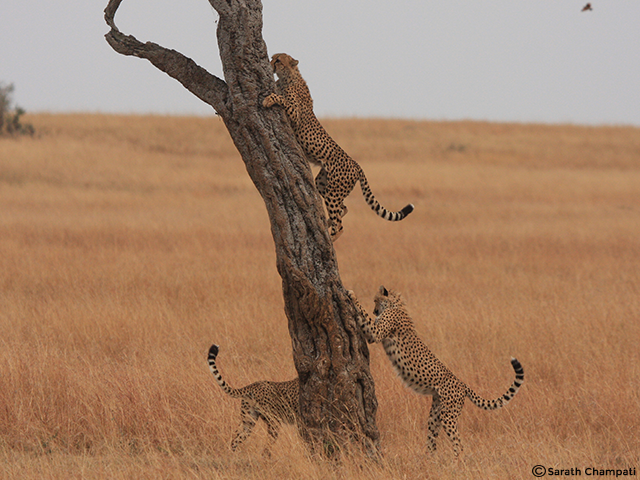 Explore Masai Mara on this 4-day Kenya Safari! Spot the Big Five, stay in a luxurious tented camp and enjoy the services of expert guides. 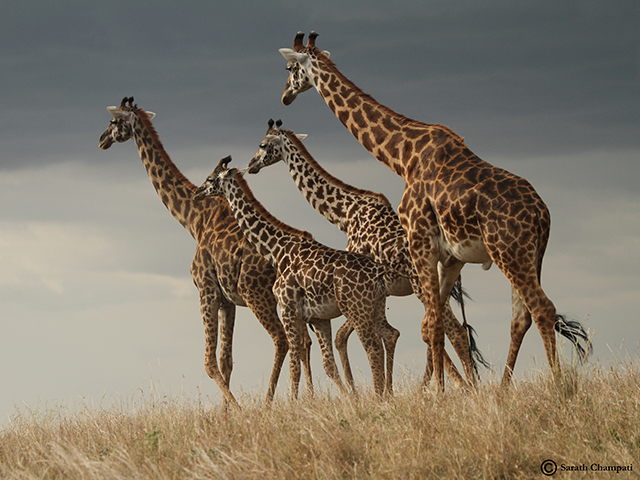 Start your Kenya safari by flying in to Masai Mara National Reserve from Nairobi. 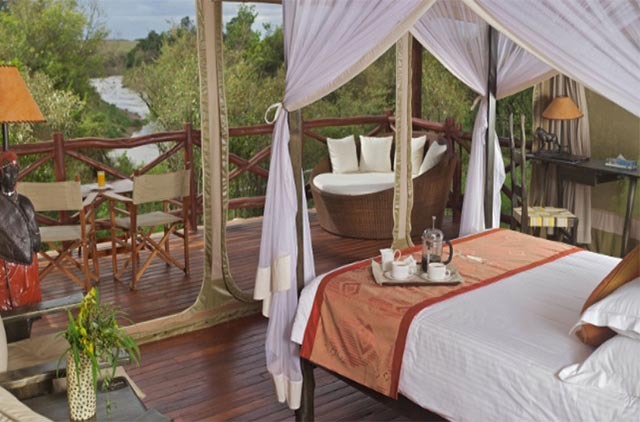 The action begins with a safari drive as soon as you land, and head for the luxurious Ashnil Mara Camp. Experience another exciting game drive in the afternoon as you look for the Big Five—African lion, African elephant, Cape buffalo, African leopard, and the White/Black Rhino. Spend the next two days enjoying morning and afternoon safaris in Masai Mara National Reserve with registered guides. Apart from the Big Five, spot wildebeests, zebras, Thompson’s gazelles, topis, elands, cheetahs, hippos, Nile crocodiles and other wildlife at Masai Mara. Your Kenya wildlife holiday ends with a flight back to Nairobi for your onward connection home.